Provide comfort for the family of Jeff Johnson with a meaningful gesture of sympathy. Obituary for Jeff Carter Johnson Sr.
To send flowers to the family of Jeff Carter Johnson Sr., please visit our Heartfelt Sympathies Store. We encourage you to share any memorable photos or stories about Jeff. All tributes placed on and purchased through this memorial website will remain on in perpetuity for generations. 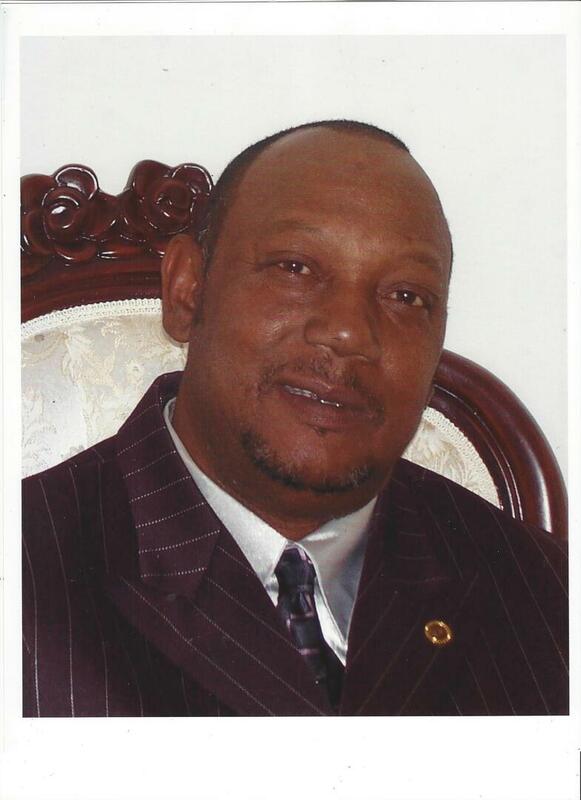 Provide comfort for the family of Jeff Carter Johnson Sr. by sending flowers. I am praying for you and your family Jeff. God is a comforter and healer. God will take care of you and your family because God is just that Good. Ask God to hold you and embrace you in this time of need. God will do it!! Love you my brother. Lean and depend on God and His Grace. He has ALL Power to carry and comfort you through this! We send out prayers and the strength of God to bring you comfort during this trying time.